Immagini Stock - Good Job Concept. Happy Face Smiling On Speech Bubble And Blue Background. Image 113299517. Archivio Fotografico - Good job concept. Happy face smiling on speech bubble and blue background. Good job concept. 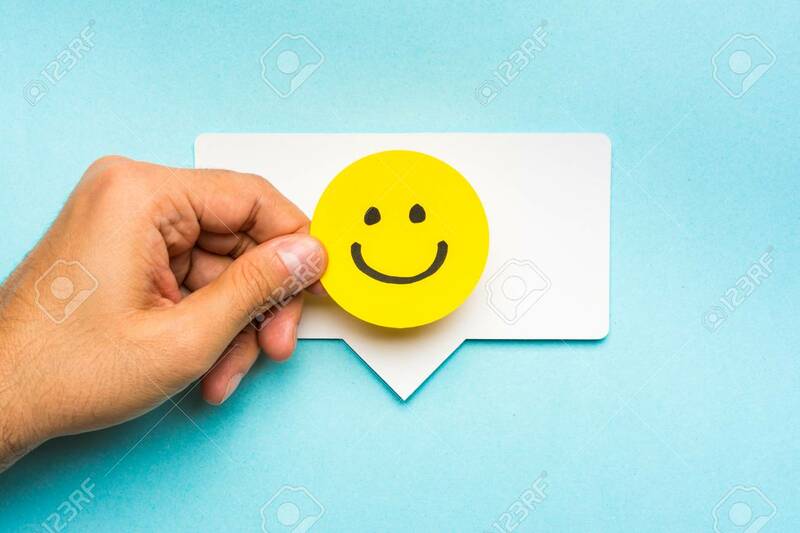 Happy face smiling on speech bubble and blue background.